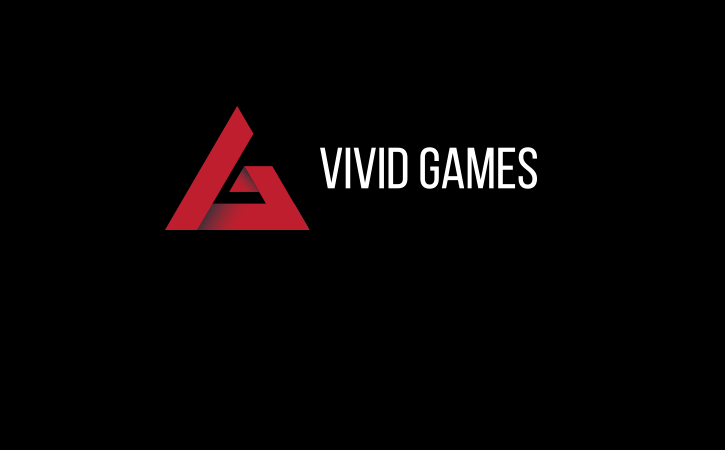 Vivid Games generated almost 9,5 million PLN revenue in consolidated financial statement for 2017. At the same time operating cost have been reduced by 3,7 million PLN. The portfolio of Vivid’s games will be extended with 3 high quality tittles: Space Pioneer, Metal Fist and the game from publishing program – Gravity Rider in next few months. The 2017 was very crucial for Vivid Games. It has been proven that thanks to good performance of our older products the Company is able to generate stable revenue even without significant premieres. – Almost everything from 9,5 mln PLN annual revenue comes from Real Boxing brand. RB titles are still the most popular games in our portfolio. In 2017 we were focused on creating new products, free-to-play model knowledge accumulation and optimalization inside the production processes. We are sure the effects of our effort will be visible in each game announced for 2018 – comments Remigiusz Kościelny, CEO of Vivid Games. – The net loss in the consolidated statement is mostly the consequence of accounting operation with no effect on the cash flow. As a result of the tax law changes we had to reduce consolidated profit by 5,1 million PLN from tax asset. – explains Hanna Gelo, financial director of Vivid Games. Three mobile titles from Vivid Games will be released before the end of August. The action game Space Pioneer goes to app stores as a first in May, the fighting game Metal Fist will be next in June, and the racing game from publishing program – Gravity Rider has its premiere in August. – The whole team longtime intense work resulted in creating attractive, playable tittles, which makes us really proud and can afford the Company great revenues for many years. – emphasis Kościelny. Games are already available on the Apple app store and Google Play in the soft launch phase. The promoting campaign will begin just before hard launches and it’ll be focused specifically on the user aquisition.